As you all know we love presenting new underwear brands for you to discover. We are very happy today to introduce you to Wear Zulu. The underwear brand was officially launched in June this year and specialises in African print boxer shorts which we totally loved. 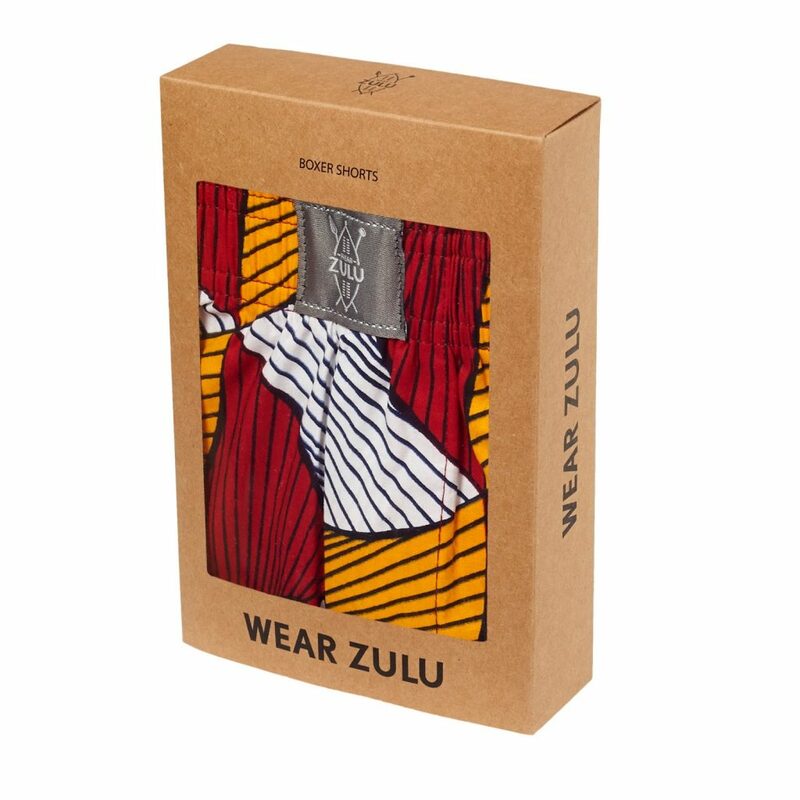 Harnessing the colour and vibrancy of Africa, Wear Zulu boxers are the antithesis of traditional white briefs, bringing to life an item of clothing that is too often overlooked and lacking in any personality. All authentic, 100% cotton African prints are inspired by traditional patterns from across the continent. With a perfect, tailored fit made from the highest quality materials the launch range seamlessly marries comfort and style. Buying a few pairs will do more than just complement your wardrobe, they will make you feel good too; like they are bold in print, they are bold in action and 10% of every pair sold goes to South African HIV/AIDS charities. Find below a few pictures of Wear Zulu’s designs. There are a lot more for you to see at the official online retailer of the brand (link at the beginning of the post).